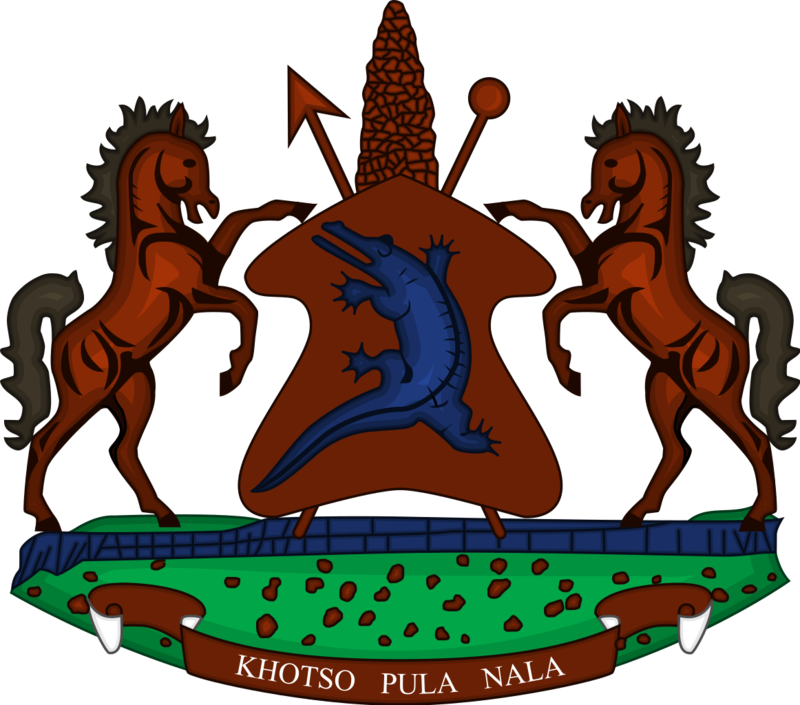 Lesotho and China exchanged letters of Technical Cooperation for the Parliament building and Manthabiseng National convention Centre at the ceremony held in Maseru on Thursday. The Minister of Development Planning Mr. Tlohelang Aumane signed and exchanged the letters on behalf of Lesotho government while the Chinese Ambassador to Lesotho, Dr Sun Xianghua did the same on behalf of the Chinese government. 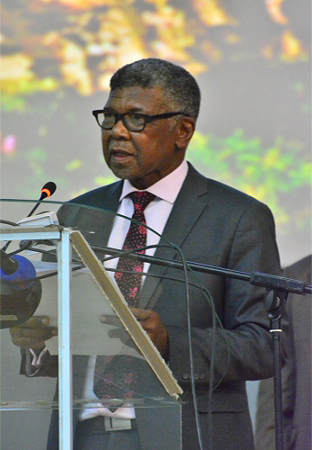 Speaking at the ceremony, Mr. Aumane said the event served as an agreement between the two countries to dispatch technicians who will be responsible for the management and maintenance of the project under the technical cooperation for Manthabiseng National Convention Centre and Lesotho Parliament buildings. He said there is need to engage private sector in the cooperation so to promote transfer of required skills for the maintenance of the mentioned buildings when Chinese experts return home. 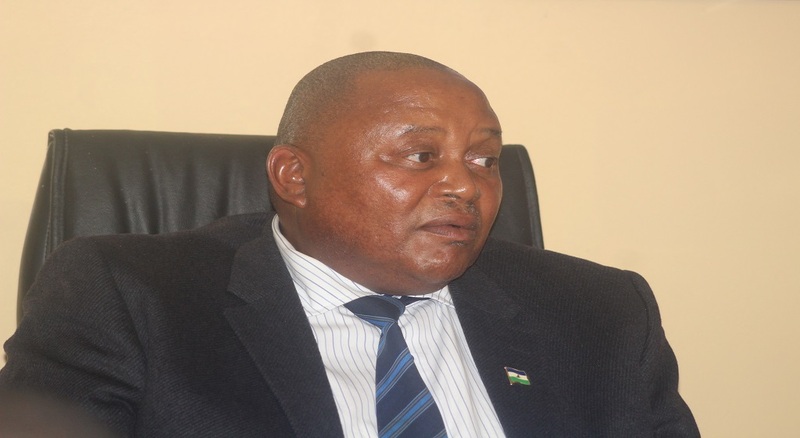 He said the cooperation has also cemented the strong economic ties shared between the two countries, further mentioning that Lesotho has already submitted a project proposal for the construction of the dilapidated Queen II Hospital, and expressed hope that the work will start soon. Mr. Aumane said Lesotho is looking forward to benefit from a multibillion assistance through the Forum on China-Africa Cooperation (FOCAC) to help address the budget deficit the country is facing amongst others. In his remarks at the same occasion, the Chinese Ambassador Dr Sun said through the cooperation, China will sent 10 Technicians and an Interpreter to Lesotho to transfer the operating and maintenance skills to the Basotho trainees and they will also help to maintain the two buildings’ major equipment and also upgrade some of the facilities, including the stage lighting systems and catering facilities in the Convention centre. 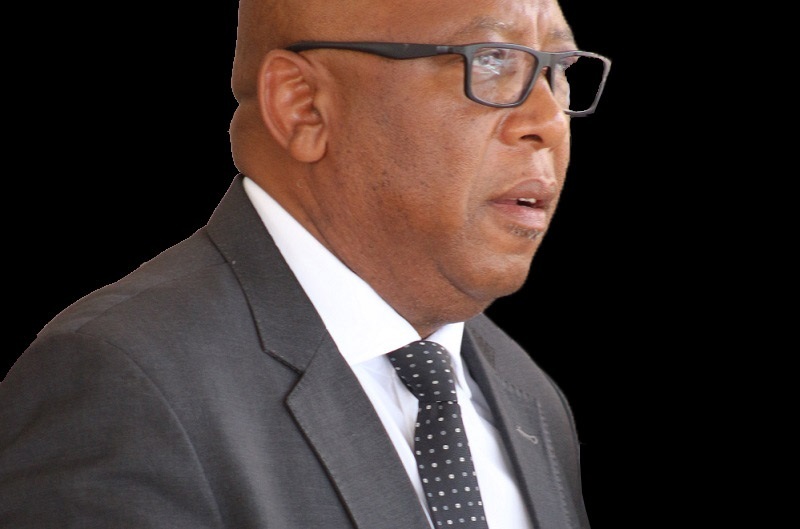 ”With their work and expertise, the two buildings will be kept in optimal conditions and continue to play an even more important role in Lesotho’s political, cultural and economic life”, he said. Dr Sun said the Technicians will be in Lesotho for three years and expressed hope that Basotho will take over these buildings and continue to take good care of these buildings and continue to take good care of these embodiment of the China-Lesotho friendship. He also urged the technical team of China to do their best to keep these two buildings in an excellent and even better condition to work and train their Basotho counterparts in their best capability so that when they finish their work, they know these valuable and special buildings are in the safe and capable hands. Dr Sun stated that China will continue to support Lesotho to implement her projects for the development of Basotho. Besides the Parliament building that was constructed five years ago and the ‘Manthabiseng National Convention centre which is 20 years old now, China assisted Lesotho in the construction of the State Library and Archives, the just completed State House and the China-Lesotho Friendship-school on Thuathe Plateau. ”Architectures can’t talk, yet by seeing these two buildings, it is as if we are hearing many touching stories of friendship between China and Lesotho”, Ambassador Sun remarked.